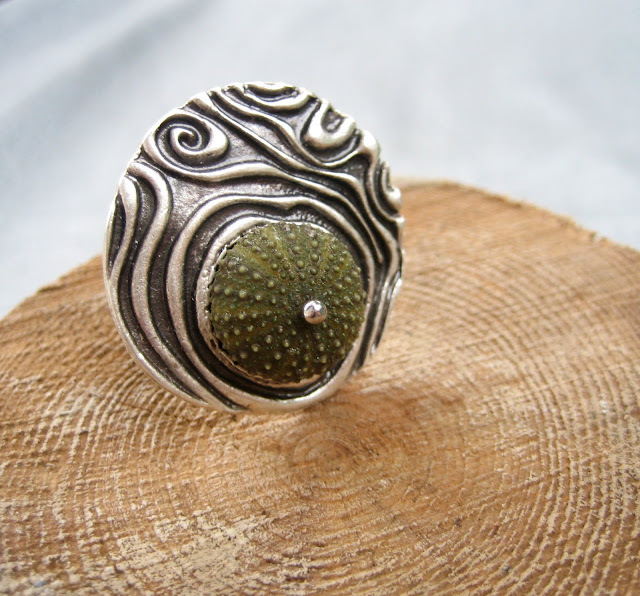 My inspiration of this week is from the ring I've just listed in our shop, I looked around for a theme and the ring was still lying next to me. I love the spicey colors too, warm and natural. The ring is wonderful like your mosaic! Lovely "new friends"!! 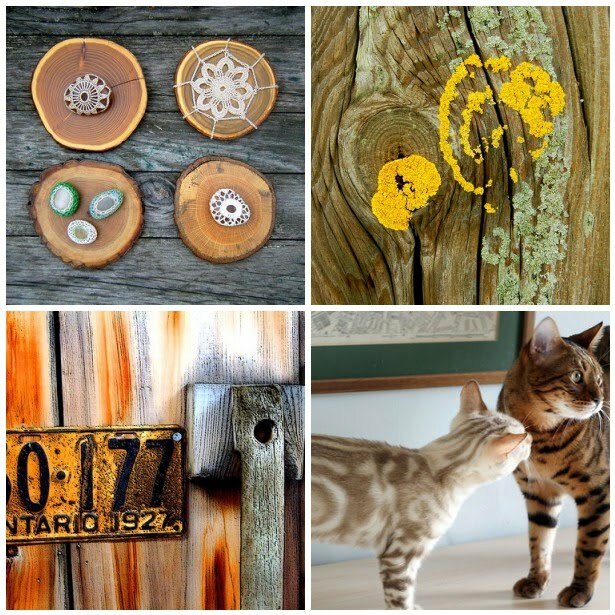 Oh wood inspiration! Your T was wood ! Gorgeous ring! Beautiful. I have some ideas for sculptures with trees. beautiful mosaic, and I just love your ring! New ring really great! I love the ff mosaic!!! very inspirational mosaic, Estella. & beautiful piece you made! Great new artwork, your ring! great mosaïc and your ring is a beauty ! Amazing work.. !! Love the mosaic..! That ring is realy something special! Lovely photos as well, perfect match.